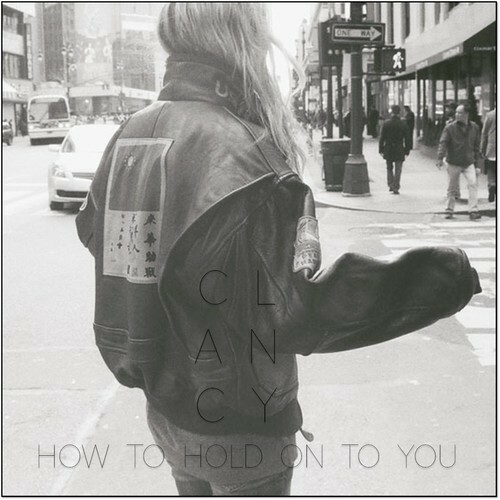 London electronic artist Clancy that we've written about many times before, most recently in August here for his track "Make Up" has just sent us his latest track "How To Hold On To You". Just like everything he puts out, it's another dancey gem that will fit in nicely into my DJ sets. Maybe for you as well? Check out the goods below and if you like what you hear it's free for the taking.